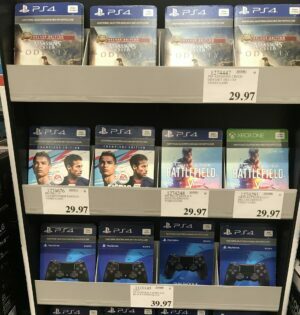 Original price: $99.99. 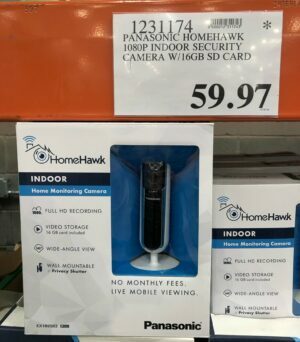 Also on costco.com for the same price. Compare to Amazon. Down to $59.97 (from ..
Sells for almost $30 on Amazon with good reviews. 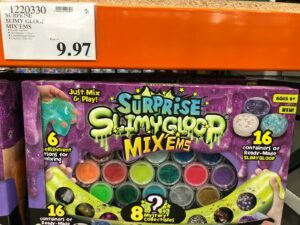 Includes: Surprise SlimyGloop Mix ‘Ems 16 Containers .. Original price: $19.99 Down to $9.97 (from $14.97) in many locations. 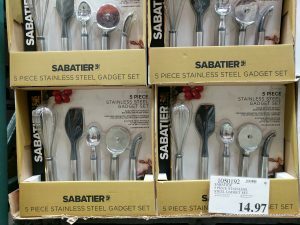 Set includes: Whisk: High-guage ..